The College of Westchester welcomes our Day Winter students. During orientation day students were greeted by our Provost and Vice President of Academic Affairs, Dr. Warren Rosenberg. Students were given the opportunity to meet with faculty, hear from current students share their college life experiences at CW, and introduced to Moodle. 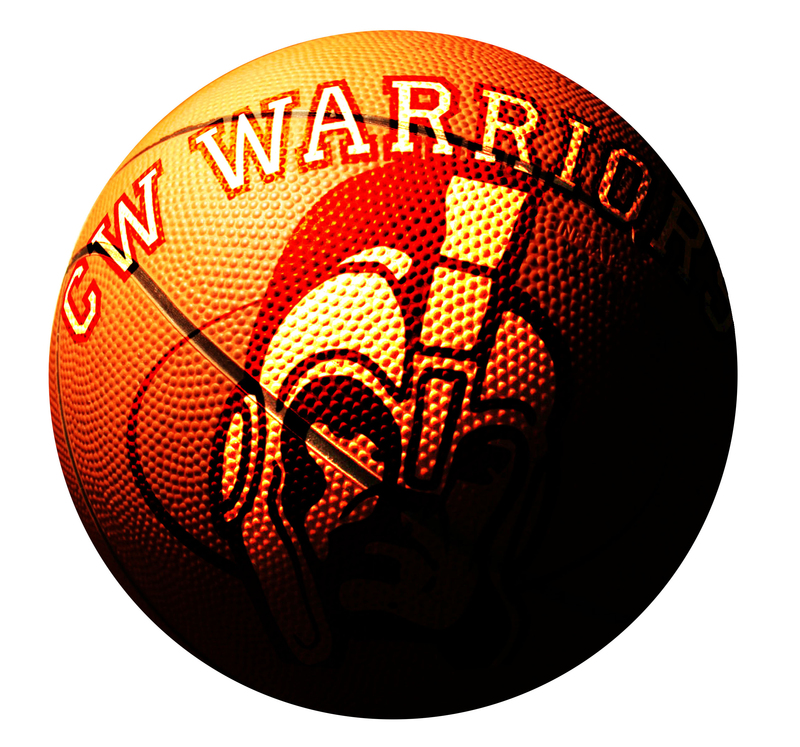 The CW Warrior Season has Begun! As part of the White Plains Men’s Basketball League, the Warriors need your support during the season. With 12 games on the calendar for the Warriors, we wish them the best of luck and we’ll be there to show our support. Each game will take place at Highland Middle School located at 128 Grandview Avenue in White Plains, NY 10605. Go Warriors!! !